Your Scorpio weekly love horoscope covering relationships and romance. Free Scorpio love horoscopes weekly are suitable for Scorpio sun, moon or rising sign and can be read with other zodiac signs for Scorpio relationship compatibility. Find out what to expect in the week ahead for Scorpio romance and relationships of all kinds. On face value, with Mercury leaving your romantic sector on Wednesday, Venus over the weekend and the Sun returning to your relationship sector, this is the week when the focus on matters of the heart ends and the focus on your relationships begins. However, it is anything but that clear cut. Yes, the Sun's return to your relationship sector over the weekend will turn the solar spotlight onto your relationships, but only to reveal a journey that has been underway for months now. At the same time, while Venus and Mercury will both have left your romantic sector by the end of the week, with dreamy Neptune staying on, matters of the heart are in safe hands. As the planet of love, Venus will be doing her best to make her final days count, knowing she won't be back until 2020. Yet from the get go there is a strong mix of romance, adventure, confidence and anticipation in the air that suggests the future is in safe hands. 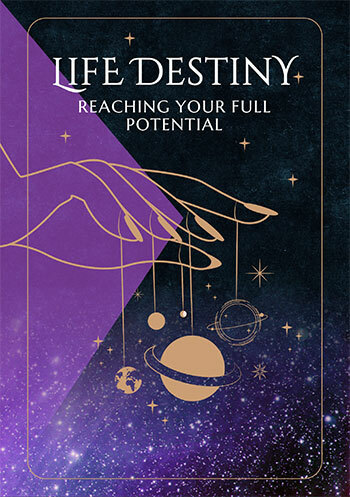 Your Scorpio life, money and work horoscopes weekly, free love horoscopes for today, this year and the month ahead, dear Scorpio, are just a click away. Of course you'll want to read the yearly Scorpio horoscope 2018 now that it's been released. We also recommend reading your free daily Scorpio love, money, life and career forecasts. So many predictions for Scorpio this week, so little time! Don't forget your Scorpio 2018 horoscope forecasts including general, Scorpio love, money and business predictions for the full year 2018 coming soon! Is this your year to find love, Scorpio? How you fall in love, stay in love and what you look for in a lover and 'soul mate'. It not only represents love and affection, but also harmony, cooperation and the way you feel about and react towards other people. It reveals the kind of lover you are, Scorpio and how you express yourself when you are in love. Your 'love expression' showing how you act, wonder and behave as well as the pleasant characteristics you possess as a lover. 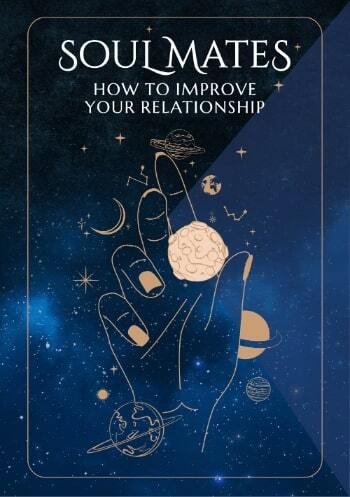 Your way of being, speaking and creating chances in your love-life. When to make yourself available for that important date as well as any other romantic or social activity, showing the best days for love during the next 12 months. As the planet Venus moves through the Solar system it's position reflects how you change, grow and develop in your relationships and love life. At all times it is for you to make best use of your most positive characteristics during the periods indicated. To be used as a helpful guide.